Getting behind the wheel after you’ve been drinking can turn your whole life around. It’s a one-way ticket to trouble for you, and it can end up bringing other people down along the way. Driving under the influence puts everyone on the road at risk. As easy as this may be to understand, many people still choose to drive after they’ve had a few (or more). 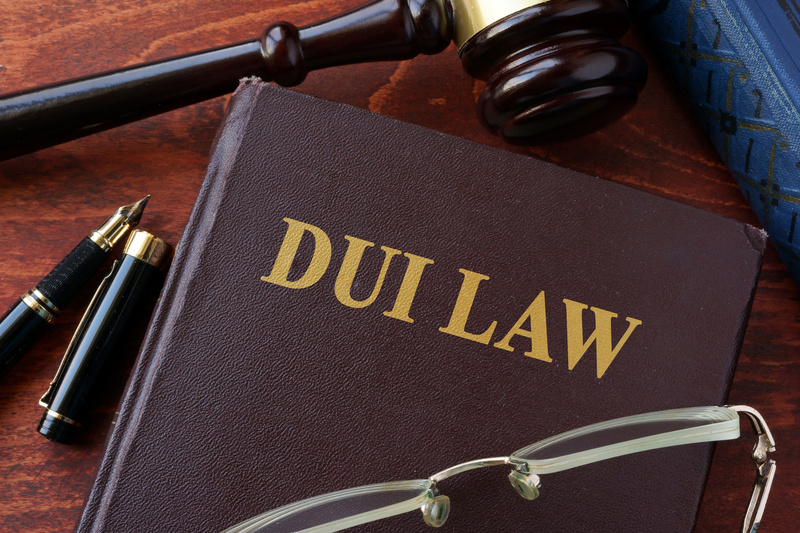 If you’ve made such a mistake in the state of Texas and you’re wondering what kind of Texas DWI penalties you may face, you need to read the information below. When you get charged with a DWI in the state of Texas, you’re going to have to pay a fine. You’ll also do some amount of jail time, and have your license suspended for anywhere from 90 days to two years. The fine given to you and the jail time you have to serve can range from under $2,000-$10,000 and 72 hours to 25 years, respectively. In the worst of situations, even a life sentence is possible. You won’t land yourself in jail that long if your DWI is a misdemeanor. But, if it’s charged as some sort of felony, you can be serving serious time in addition to the fine set and the license suspension. It’s one thing to swerve on the road a bit and get pulled over for a DWI, and another to cause a fatal accident as a result of drinking and driving. Neither situation is good, but clearly, one has more consequences than the other. This is part of what goes into what the charges are for Texas DWI penalties. Another thing the legal system will consider is if a person has had trouble with the law before. You’re more likely to get low-level penalties when facing a DWI in Texas first offense. When defending yourself against your 3rd DWI in Texas, leniency is going to be hard to find. Repeat offenders have more consequences to face than first-timers, all things being equal. But, a person who drinks and drives for the first time and kills someone is going to face more charges than someone who’s facing their second or third misdemeanor. There are more things that play into how you get charged with penalties, though. It’s different to charge an intoxicated minor behind the wheel than it is to process an adult. There’s also the extremity of accidents and harm caused to others to consider. This includes strangers on the road or other people in the vehicle at the time of the incident. 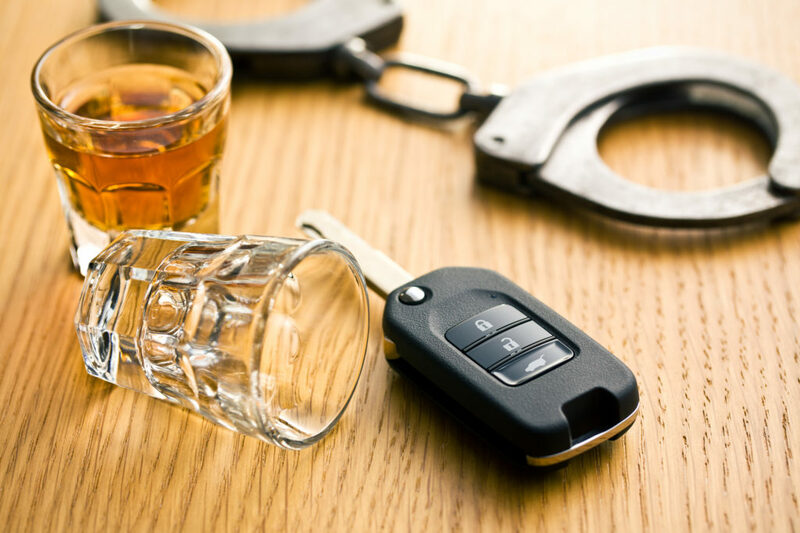 More so, if you refuse an alcohol test or if you’re a commercial driver and driving drunk, you may face serious penalties even if it’s your first offense. At the end of the day, the only person you can blame if you’re facing Texas DWI penalties is yourself. But, there are some people that can help you. These include your friends and family, rehabilitation specialists, and of course, a good lawyer to help defend your case. If you need the latter, look no further. Contact our offices for the help you need.